Also available in vegan capsules. 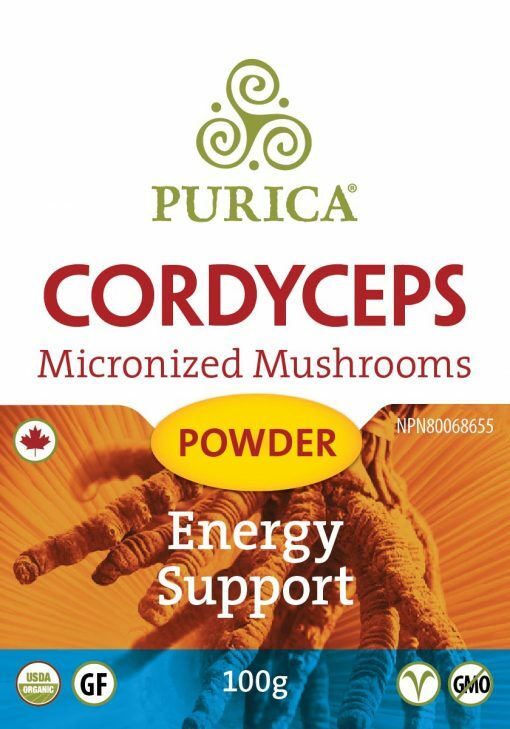 The long history of Cordyceps tells of how it was used in Traditional Chinese Medicine for energy, enhanced libido, sports and work performance. 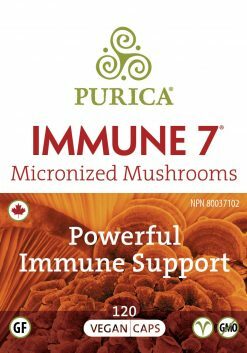 Lab grown, PURICA Cordyceps is a full spectrum product, including mycelium, fruit, spores, primordial and extra cellular compounds. Analysis of wild collected cordyceps and cultivated cordyceps reveals startling news! 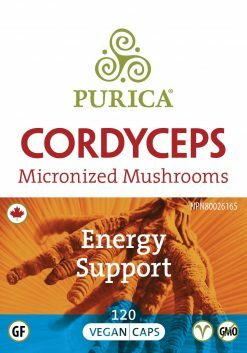 For the first time ever, Cordyceps has been cultivated in the laboratory which not only matches the chemical analysis of wild Cordyceps, but also exceeds the potency by a factor of FIVE! 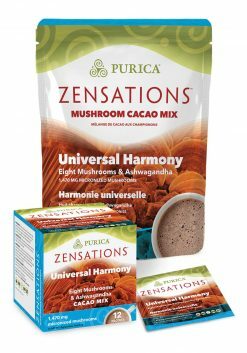 Organic, full spectrum mushroom, micronized for superior absorption and assimilation. Therapeutic grade. Gluten free. 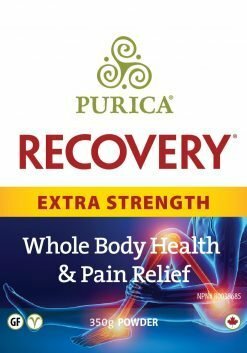 PURICA organic Cordyceps is cultivated in a quality-controlled facility using only organic plant materials for the fuel source. 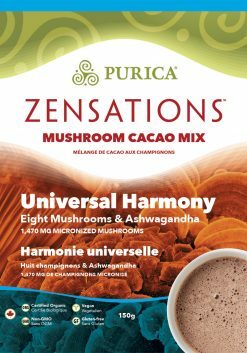 1/2 teaspoon (900mg) 2 times a day. 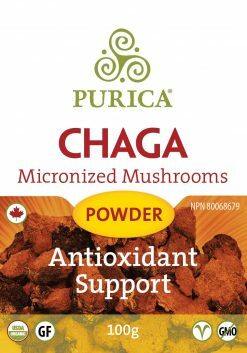 A source of fungal polysaccharides with immunomodulating properties. Used in Traditional Chinese Medicine to help tonify and replenish the lungs and kidneys, and to resolve phlegm. If you are pregnant or breastfeeding, consult a health care practitioner prior to use. Consult a healthcare practitioner if symptoms persist or worsen, or if according to Traditional Chinese Medicine (TCM), you have exterior pathogens or conditions. Store in a cool dry place, away from children. Do not use if safety seal is broken. The Cordyceps’ life cycle peaks in both winter and summer and is considered to have the unique property of balancing the primal powers of Water and Fire in the body, nourishing both yin and yang, soma and psyche. 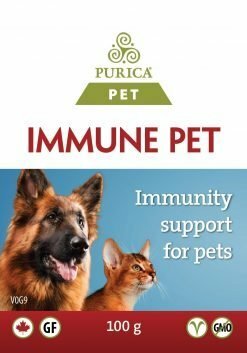 It is an essence tonic that invigorates the breath and guards against premature aging by fostering the body’s capacity to reproduce, grow, and regenerate. Cordyceps has been used for centuries in Traditional Chinese Medicine to treat male and female sexual dysfunction, such as hypolibidinism and impotence. 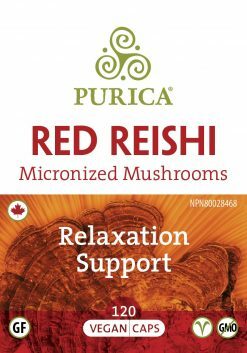 This amazing mushroom product stimulates the supra renal glands and increasing hormonal secretions and blood flow. Stress plays a huge role in depleting our stamina and performance. By balancing the Yin and Yang Jing energy, Cordyceps is a highly effective tonic! Cordyceps is thought to bridge the gap between the hypothalamus, pituitary and adrenal glands (Zhu, 1998). 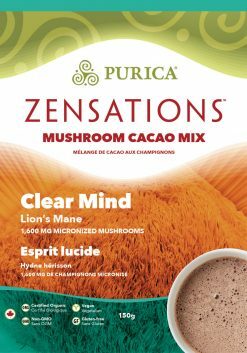 It is rich in amino acids, vitamins, zinc and other trace elements that account for increased sperm survival rates, as demonstrated in clinical and preclinical studies (Guo, 1986). Cordyceps also may increase sperm count and viability.